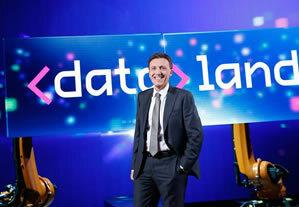 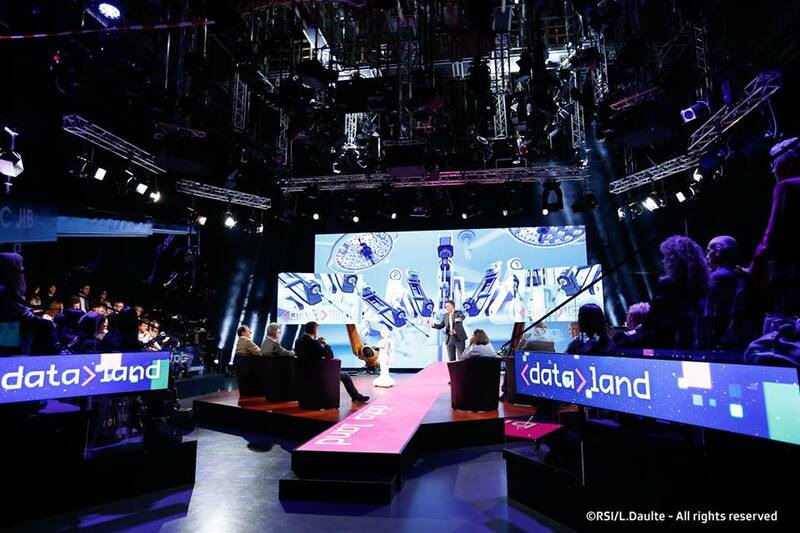 DATALAND – Big data and artificial intelligence. 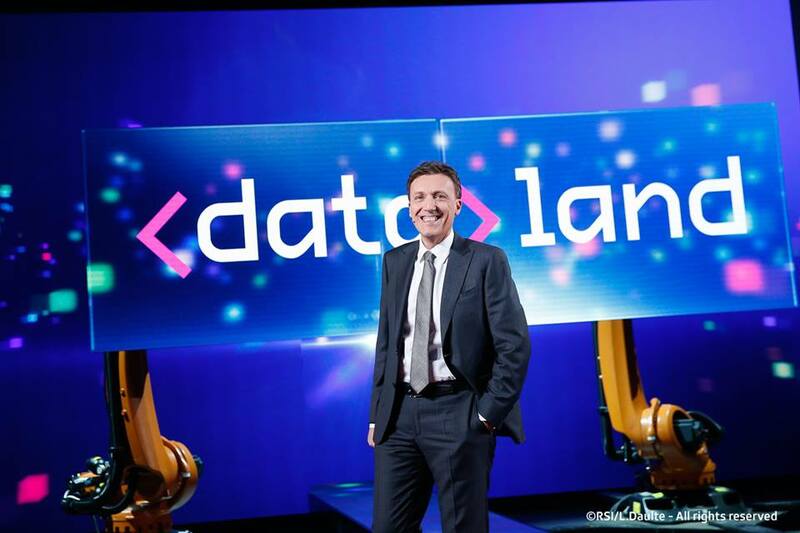 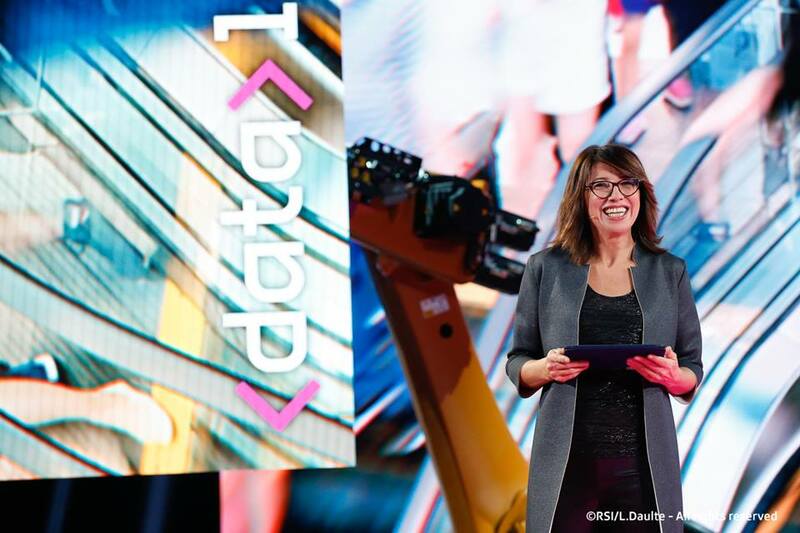 On Wednesday, November 21st 2018, the TV show “Dataland” dedicated to big data and artificial intelligence was broadcast on the 4 national TV channels of the SSR. 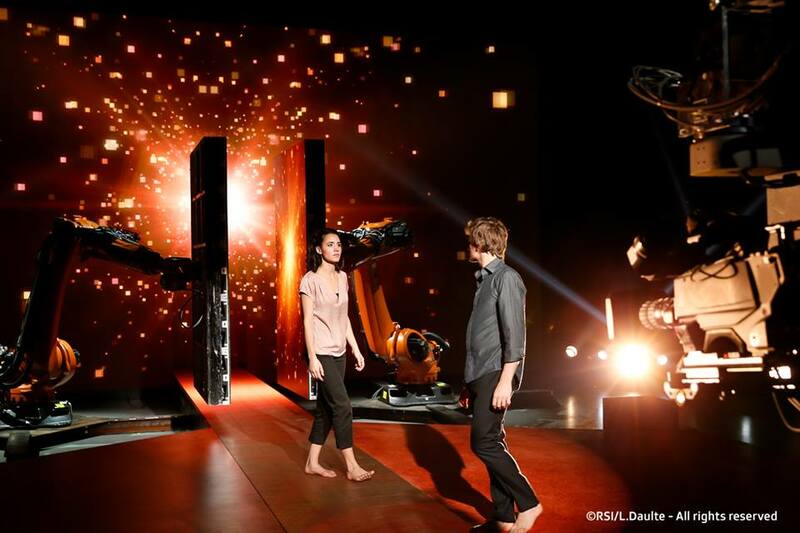 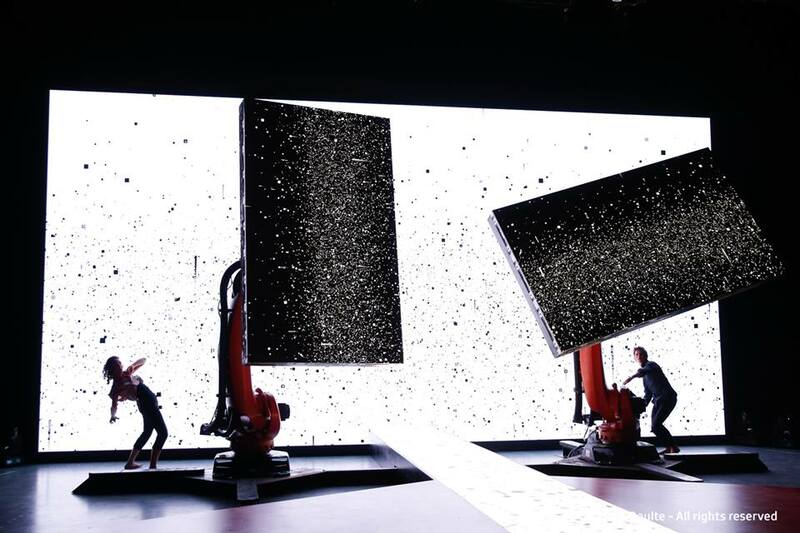 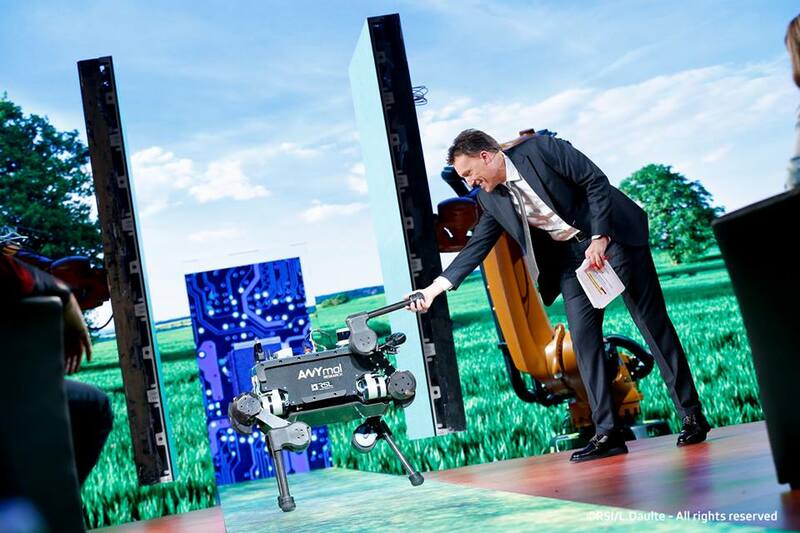 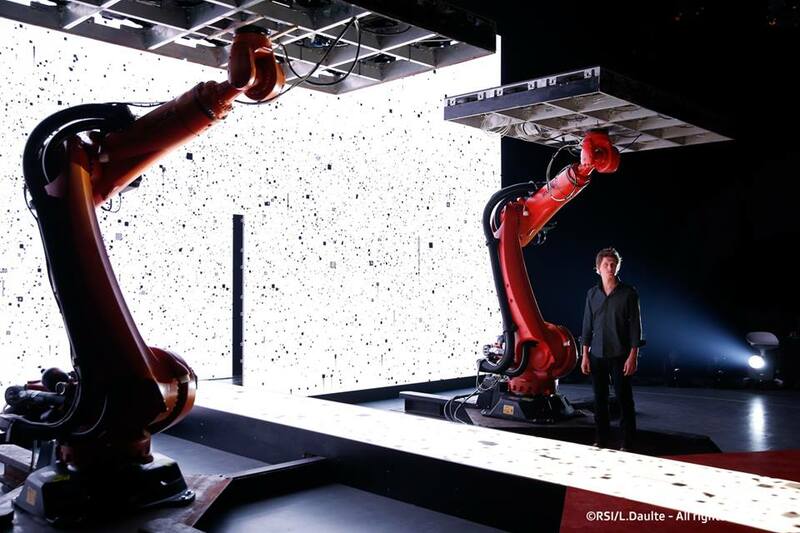 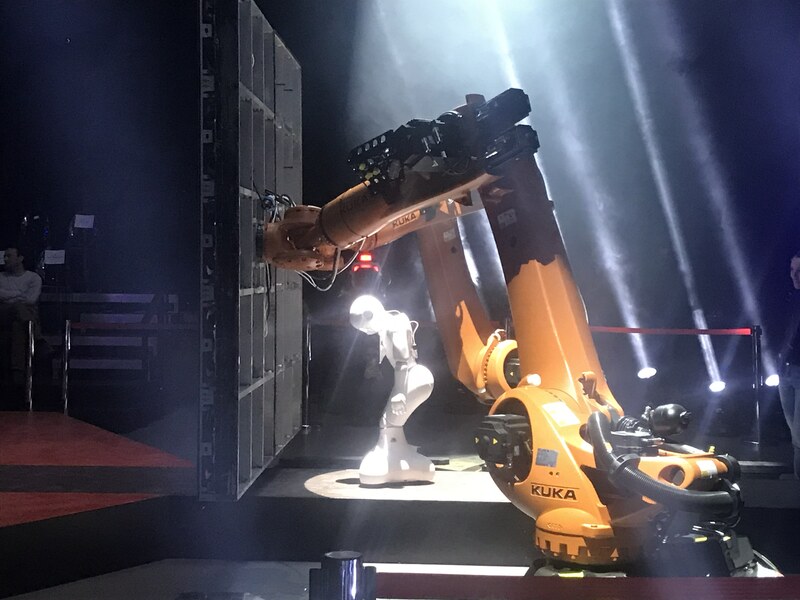 For the occasion, AVS Group has been chosen by RSI – Radiotelevisione Svizzera for the supply, programming and management of 2 Kuka robotic arms mounting two ledwall screens, 2.5 mm pitch. 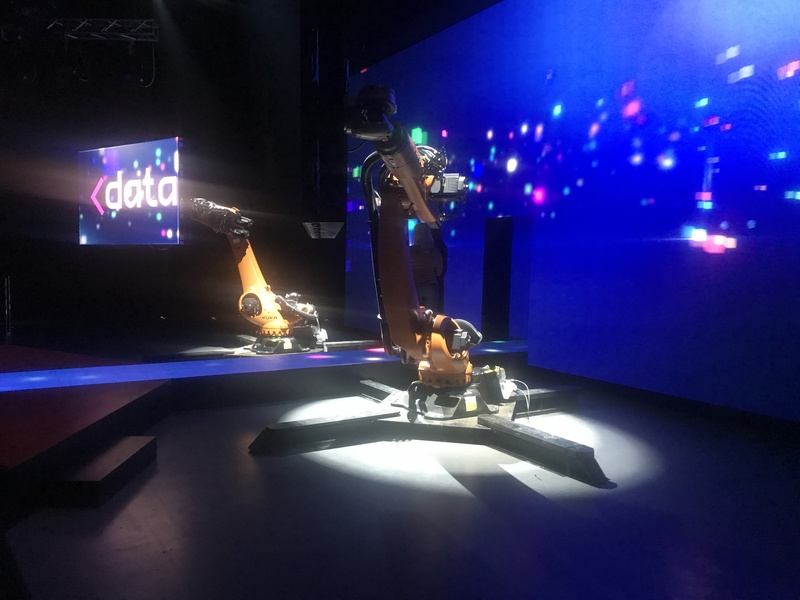 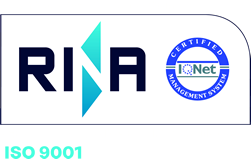 In addition, the Barco Encore 2 show controller and Watchout multi display and playback system have been installed to manage the signals coming from the production control room.